I’ve received word through Thoys Pan and Dahlia Trimble that Latif Khalifa has passed away after losing his battle against a long illness. A software engineer by profession and known in Second Life and OpenSimulator as an enthusiastic technologist, content creator, and viewer developer, he was responsible for the popular Radegast open metaverse lightweight client, as well as contributing to third-party viewer development, notably through Singularity, from which he forked his own viewer, Replex, in 2014. 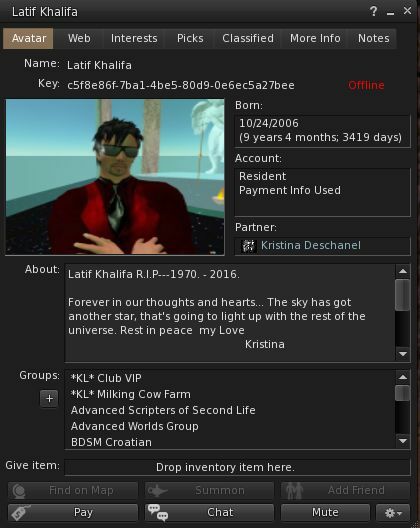 I first got to know Latif as a result of my growing interest in the viewer ecosystem within Second Life. In fact, it was partially through his encouragement and the conversations we had, that I started blogging about viewers in greater and more informed detail. We became better acquainted in 2011 as he was enhancing Radegast and preparing for the release of Radegast 2.0, and I was privileged to be able to preview the work on several occasions. We also enjoyed many discussions on a range of subjects inside and outside of Second Life, something which led Latif into inviting me to join his Advanced Worlds Group in SL. Occasionally irascible in the heat of impassioned discussion, Latif more than compensated for this with a generous heart and supporting nature, always willing to offer a helping hand, words of encouragement and friendship. Latif was a good friend and collaborator. He was very helpful when I was implementing mesh physics, materials support, and particle system enhancements in OpenSimulator and also contributed many other fixes and enhancements He was the primary maintainer for libopenmetaverse for the last several years. He was the primary developer of the Radegast viewer which, among other features, had many features for the visually impaired. 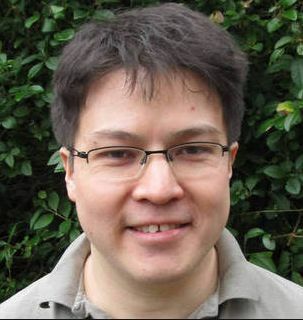 He was also a major contributor to PHP. His passing is a huge loss to me and I’m sure it is for the field of virtual worlds as well. Doubtless, many within the metaverse community, including myself, will feel the same way on hearing the news. My condolences to his family, Kristina and all those closest to him at this time. 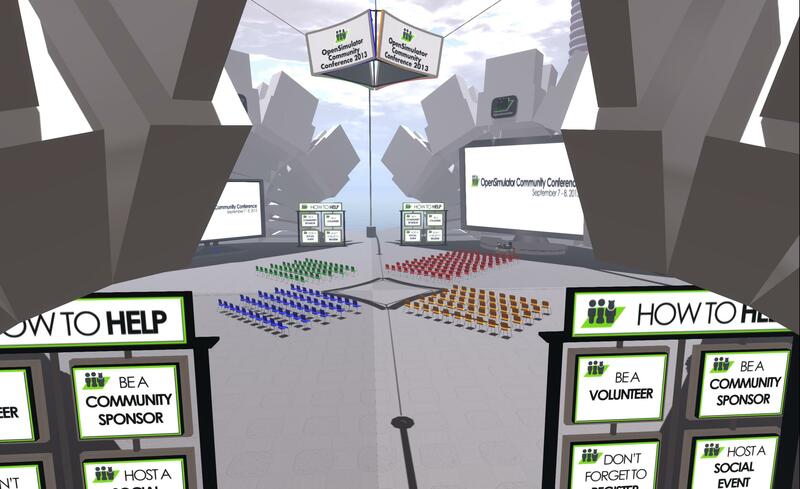 Saturday, November 8th, and Sunday, November 9th mark the 2014 OpenSimulator Community Conference, which is being jointly run by AvaCon and the Overte Foundation. The weekend promises to be packed with talks, presentations, workshops and more; and while in-world registrations have sold out, it is not too late to register for the livestream broadcasts of the conference events. Saturday, November 8th, 07:30 SLT – OpenSimulator Developer Panel: featuring: Mic Bowman, Planning Committee, Intel Labs; Michael Cerqoni; Justin Clark-Casey, Overte Foundation; James Hughes, Founder, BlueWall Information Technologies, LLC; Oren Hurvitz, Co-Founder and VP R&D of Kitely; Crista Lopes, Overte Foundation and the University of California, Irvine; and Melanie Milland, Planning Committee, Avination. Together they will discuss the future of the OpenSimulator platform, covering a range of issues including: the future of the Hypergrid, content licensing and permissions, scalability, project maturity, and more. 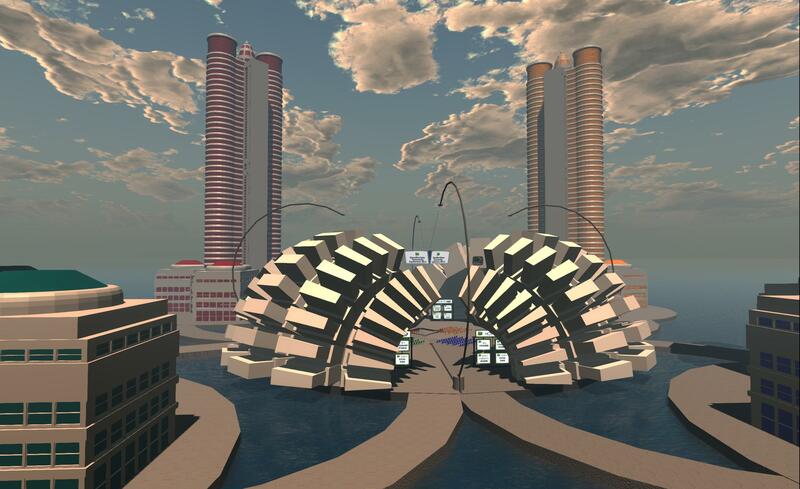 Saturday, November 8th, Noon SLT – Philip Rosedale: “How will we build an open platform for VR over the internet?” a presentation exploring the future of the Metaverse and the challenges that lie ahead. Sunday, November 9th, 07:30 SLT – Dr. Steve LaValle: “Virtual Reality. How real should it be?” Although VR has been researched for decades, many new challenges arise because of the ever-changing technology and the rising demand for new kinds of VR content. This talk will highlight some of the ongoing technical challenges, including game development, user interfaces, perceptual psychology, and accurate head tracking. The Business & Enterprise track will feature sessions that cover a broad range of uses related to doing business in and with OpenSimulator, such as those by grid hosts, third-party developers, private entrepreneurs, in-world and enterprise businesses, as well as corporations and organizations using OpenSimulator for marketing, fundraising, product research, focus groups, and more. The Content & Community Track will feature sessions about all of the wonderful things that happen in-world. Building and content creation includes large-scale immersive art installations, ballet, theatre, performance art, machinima, literary arts, clothing designs, virtual fashions, architecture, music performances and other cultural expressions. 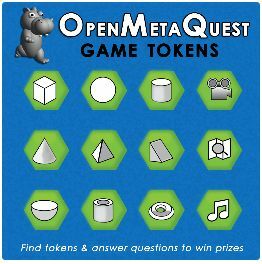 There are also communities for nearly every interest, including role-playing groups, science fiction communities, virtual towns and interest groups, historical explorations, religious and spiritual communities, book clubs, and so much more. The Developers & Open Source track will cover the technical side of OpenSimulator, encompassing servers, viewers, external components, grid architecture, development, administration – anything that is necessary for the installation, operation and use of an OpenSimulator system. The Learning Lab will provide conference attendees the opportunity to explore and practice their virtual world skills, share their best OpenSimulator strategies, and experiment and discover diverse ways to use OpenSimulator to support creativity, knowledge production and self-expression. If you are a gamer or game enthusiast, this is the track for you! The Learning Lab features interactive sessions where attendees get to practice and apply skills hands-on, either in design or to play a game. All of the event tracks are colour-code within the main programme guide, and their respective pages on the conference website include their livestream feeds for those who are watching events. For those who have registered to attend the conference in-world, don’t forget you can find your way there via the log-in information page. When doing so, do not that the organisers recommend not using the OSCC viewer which was made available for the inaugural conference in 2013. Singularity is the recommended viewer for this year’s conference. As well as the conference venue, the OSCC Grid includes a number of Expo Zone regions, featuring conference sponsors and community crowdfunder exhibits; a Shopping Centre region; exhibits created by speakers in the Content & Community, Research & Education, and Learning Lab tracks. All told, this packed weekend should be informative, fun and educational.